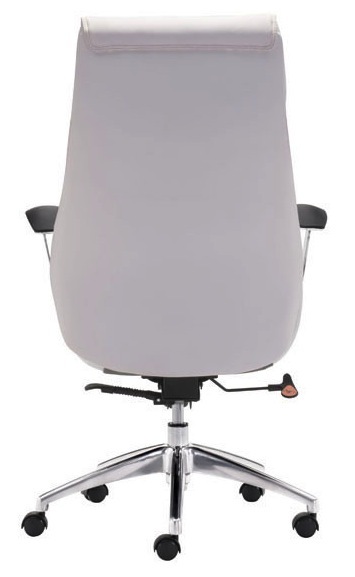 The elegant and stylish, the Boutique Office Chair makes an attractive and comfortable addition to an office space. 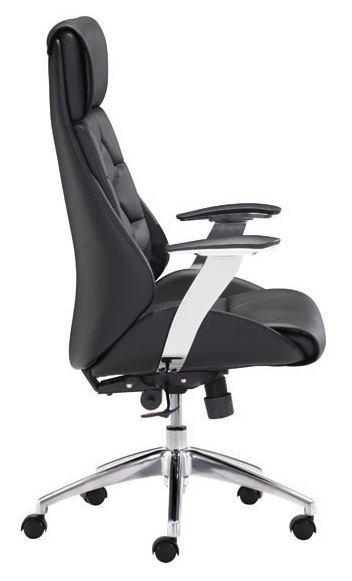 This office chair features chrome steel frame for added support and a sturdy stance. 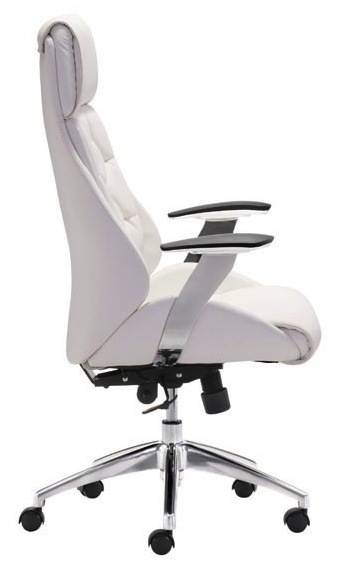 An adjustable height gas lift allows you to customize the seat level while casters on the base make for easy mobility. 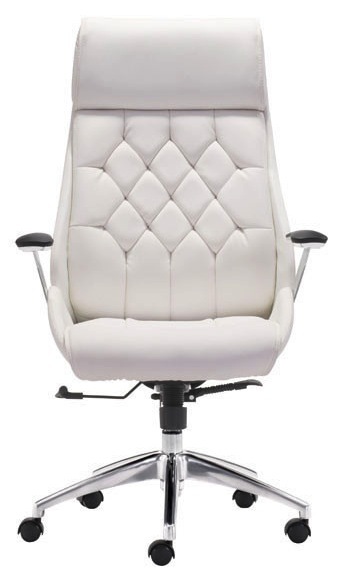 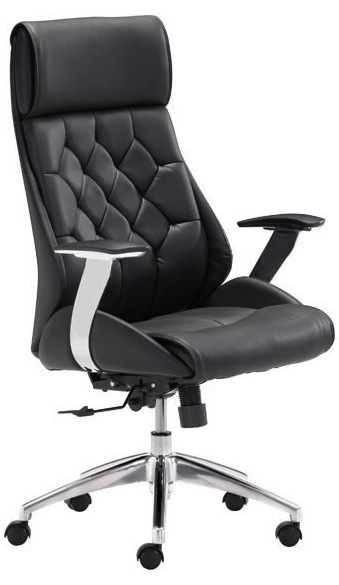 Boutique office chair has ergonomically designed seat and backrest in leatherette upholstery for a smooth feel that is easy to clean and maintain. 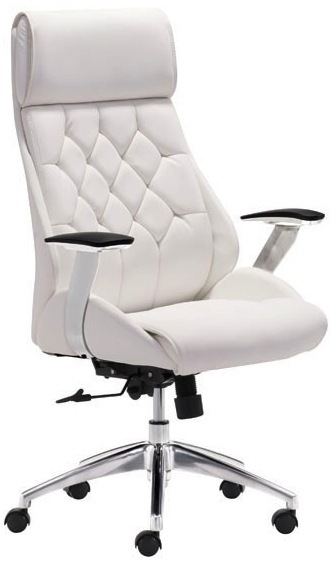 Seat Width: 19.5", Seat Height: 18.5 - 21"